Home Local News & Sports Local News Second Suspect From Crime Spree Caught! Second Suspect From Crime Spree Caught! 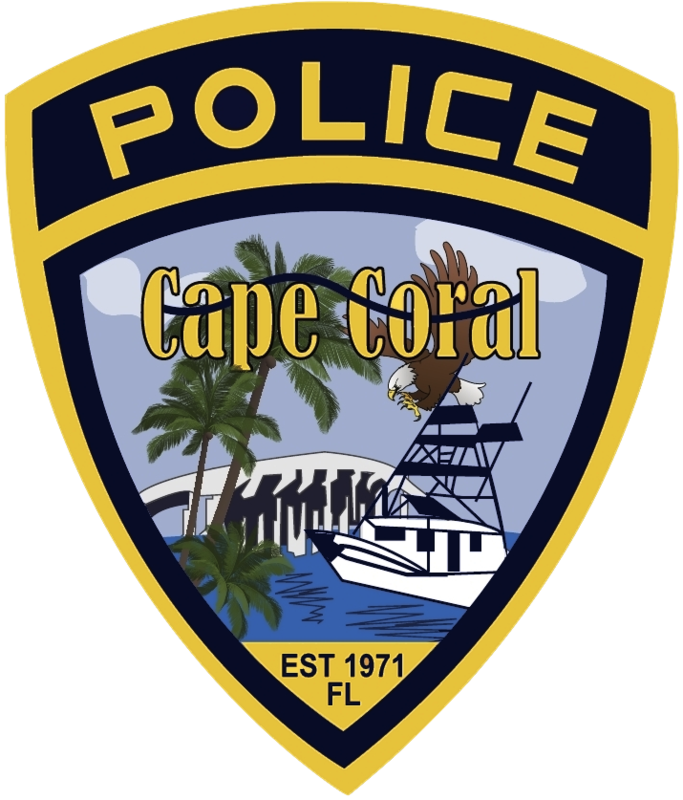 On January 7, 2019, Officer Serwy took a burglary report at 3131 NE 14th Avenue where the victim reported that his vehicle was burglarized and his wallet which contained cash and credit cards were stolen. The victim additionally reported that one of his credit cards was fraudulently used at several locations to purchase items. Detective Meghan Hicks of the Financial Crimes Unit and Detective Adam Christenson of the Property Crimes Unit began their investigation. It was found that Chandler Dale McGillem (W/M, DOB: 07/26/2001, 3524 NE 12th Avenue) purchased the items with the victim’s credit card and sent the items to his own residence with the items addressed to himself. On January 16, 2019, around 4:00 am, Officer Ross was doing an area check when he saw McGillem and another male pull into the rear of the Seven Eleven and exit the vehicle and go inside the store. McGillem and the other male then went back to the vehicle and retrieved two backpacks and began walking away from the vehicle. Officer Ross attempted to make contact with the males and they fled on foot. The one male was located and detained but McGillem could not be located and his identity was later established. The original releases can be found here: first release – second release. The vehicle came back as stolen and items that McGillem dropped while running away on foot were a gray backpack and a black Coach purse. 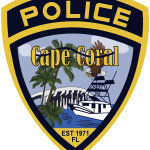 PSA Sheline took a burglary report later that afternoon at 2813 NE 2nd Avenue where a victim’s black Coach purse, wallet, cash and jewelry were stolen from her vehicle. 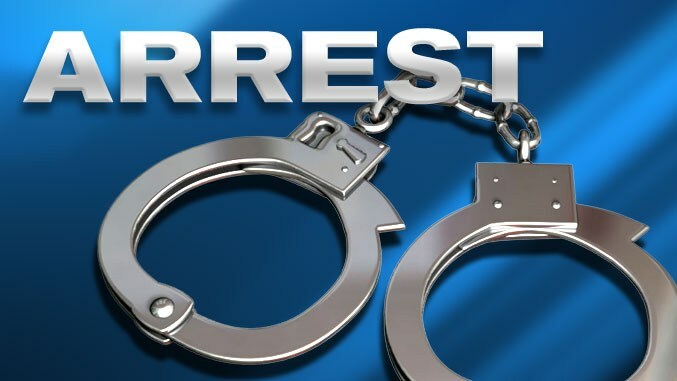 On April 9, 2019, Detectives Christenson and Hicks completed their investigation and arrested McGillem and he was charged with 2-counts of Burglary of a Vehicle, 2-counts of Grand Theft, and Fraudulent Use of a Credit Card. McGillem was transferred to the Juvenile Assessment Center.